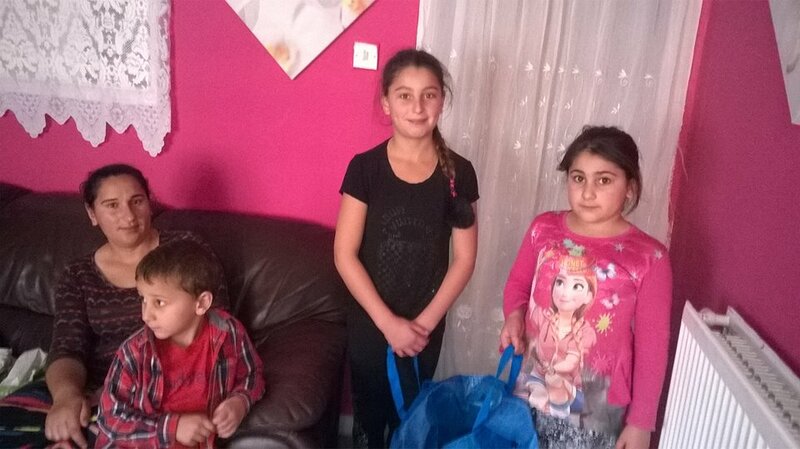 On 29 September members of the Roma Community was introduced to recycling. 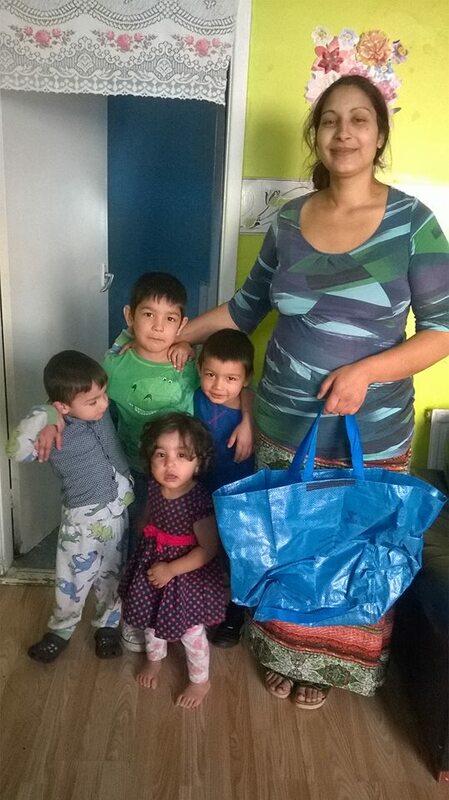 Two families one from Cullen street and another from Longfellow Street each received a blue bag to collect plastic. For two weeks they will gather plastic from their home. In the end they will be able to understand that for the health of their family the recycling is the best way. Children (who you see in the photos below) there were very happy to be involved in this and they promise me that after the collection of the plastic they will continue to recycle.